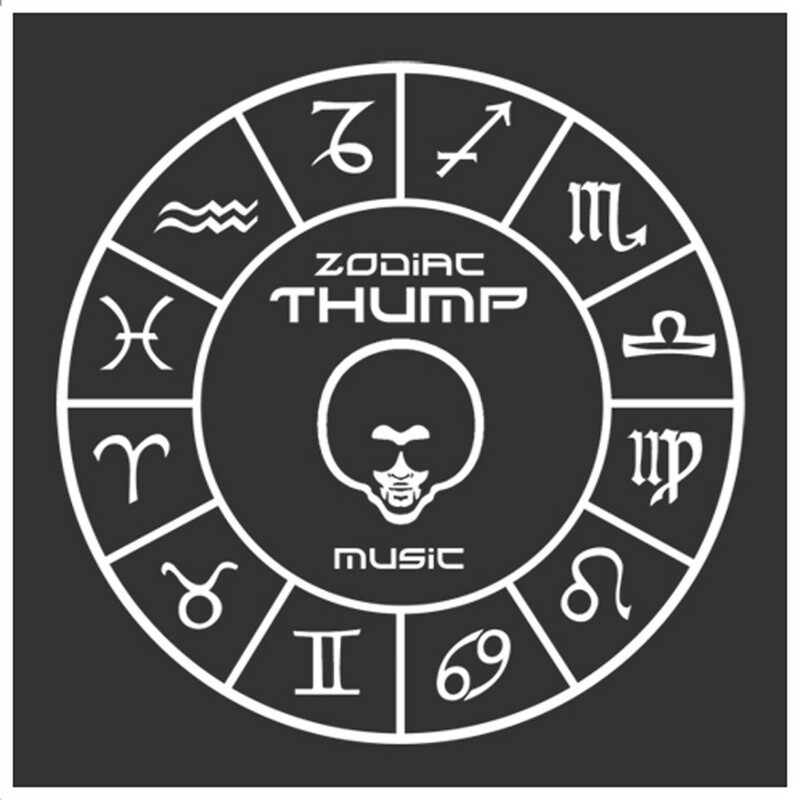 The Zodiac THUMP Vol. 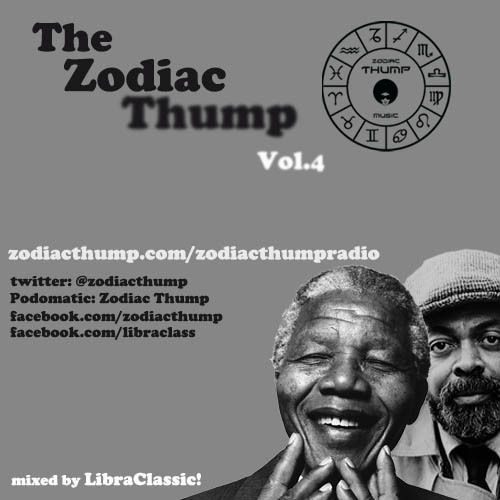 IV - Tribute to Nelson Mandela and Amiri Baraka! 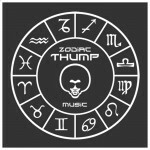 - Zodiac THUMP Radio!